Are you a doctoral student or researcher in the field of Life Sciences or Medicine? 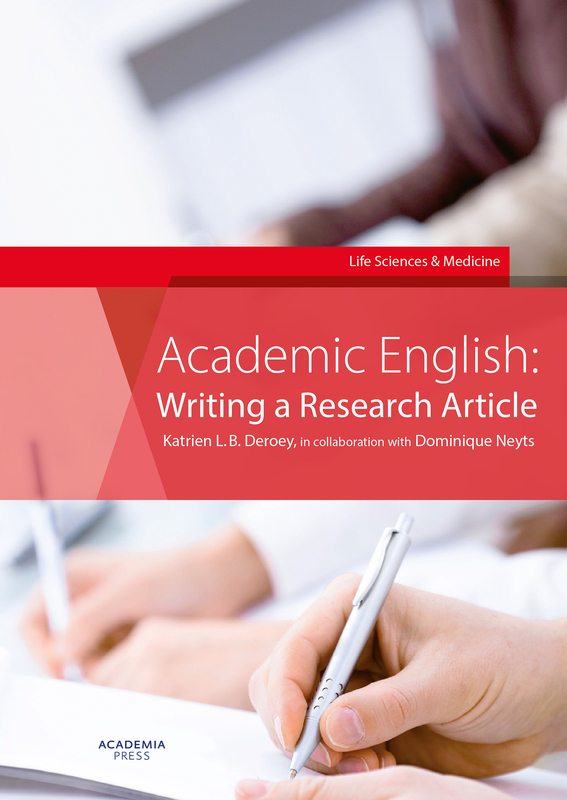 Would you like to present your research in a well-structured and readable manner? This book, which can be used for self-study or in an academic writing course, shows you how to make sure your article receives the attention it deserves. How can I acquire an academic writing style? How can I develop an elaborate and accurate academic vocabulary? How can I structure my text? How can I integrate the literature into my paper? How can I present my results effectively? How can I make my interpretation of the results convincing? How can I write a concise but self-explanatory abstract? How can I improve my chances at getting published and read? To help you become a more effective and efficient article writer, this book combines language and analytical exercises using authentic examples with tasks that are geared specifically towards your own writing and continuous learning. Moreover, the reference section offers detailed background information about relevant language and article construction issues.